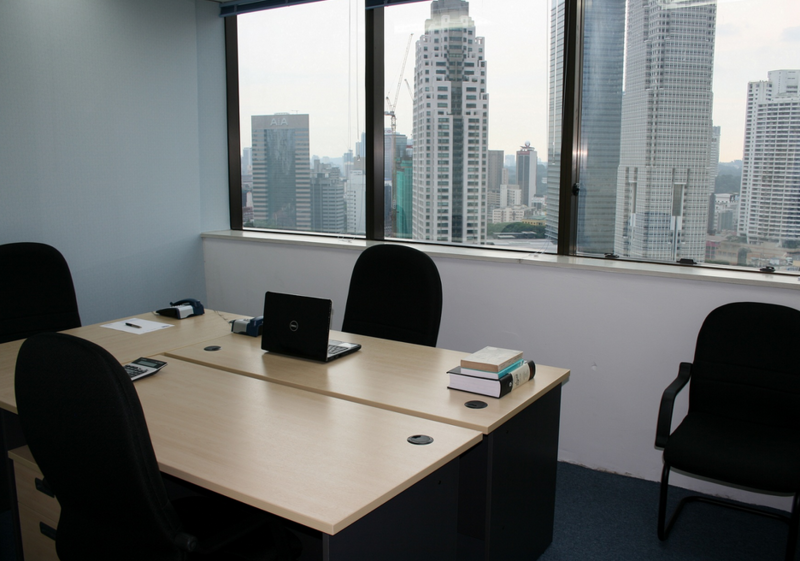 Location Office space to rent i central KL at Level 20, Menara safuan, no 80, Jalan Ampang. Next to Dang Wangi LRT station. Description Office space in Kuala Lumpur located in the heart of KL, at level 20, meanra safuan, no 80, jalan ampang, with window offices views to klcc, kl tower, and city view Our staff aims to give you the best professional services you will need Flexibility and the potential to be located in iconic buildings Professional receptionists Located in the Golden Triangle of Kuala Lumpur Excellent natural light windows Fully air-conditioned and furnished offices available for immediate occupation Cutting edge technology with super-fast Internet and wireless handsets Excellent conference and meeting room facilities Personal one-to-one customer service Staffed reception and concierge service 24/7 access with swipe pass and CCTV security Generous communal areas with breakout space available for less formal meeting Superb access links via road and public transport with parking facilities adjacent to the building A wide selection of restaurants, cafes, shops and entertainment venues all within close walking distance Modern business park KLCC just 7 minutes from Menara Safuan Mainline Rail: Monorail, LRT. Our offices rental prices ranging from 885.00 RM to 2200.00 RM, and sizes ranging from 60 sq.ft. - 220 sq.ft.